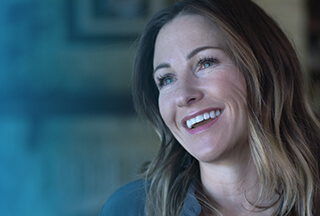 Senior Analyst, Accounting at Dell Inc.
Our people are the most critical component of our long-term success and their health and wellbeing are our priority. We offer highly competitive salaries, bonus programs, world-class benefits, and unparalleled growth and development opportunities — all to create a compelling and rewarding work environment. If you can keep tight rein on the annual revenues of a global, multi-billion-dollar corporation, this is your opportunity to develop with Dell. Apply now!